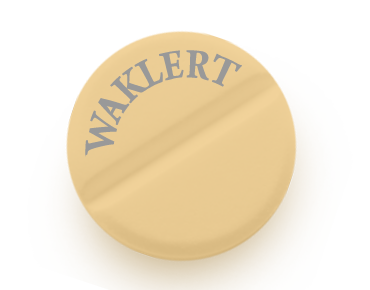 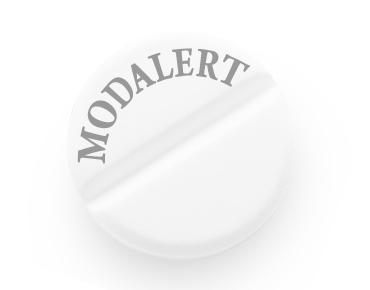 Sun Modalert is India based modafinil store offering the lowest price for Modvigil. 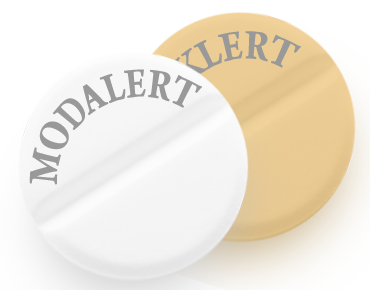 Modvigil price given by India based vendors starts from 1 to 1.5$ / pill. Our returning customers are able to buy Modvigil with the lowest price (0.6 $/pill) . 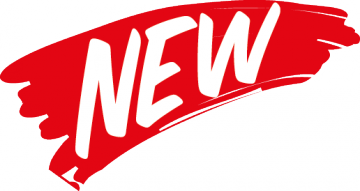 Those new customers who make payments with BTC or ETH are able to get the same price.